According to one version, the founder of this town was a mighty warrior Antinori, whose tomb is not yet found by archaeologists. This is a major cultural center and home to many great artists. 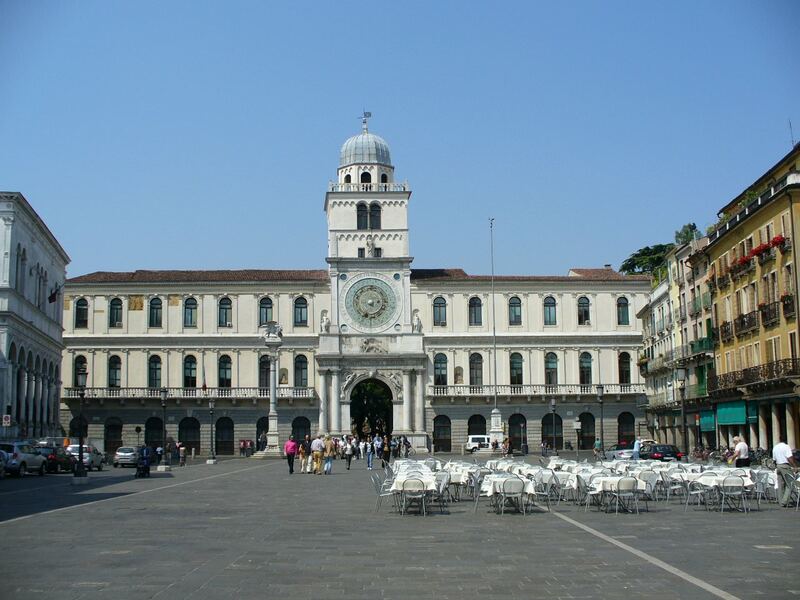 The central part of the city consists of three squares – Piazza della Frutta, Piazza delle Erbe and Piazza dei Signiori. The symbol of the city - the magnificent Palace of Reason – is also located here. The palace was built in the 15th century. One of the halls of the palace is decorated with beautiful frescoes created by the famous medieval masters Stefano da Ferrara and Nicolo Miretto. A large gallery is opened in the palace. This place is known for wonderful views of the town. You will find shops of merchants who offer wide selection of goods on each of the squares of Padova. As it comes from the names of the squares, Piazza della Frutta is the location of a large fruit market, while the others sell mainly souvenirs and handcrafts. Not far away from the squares is located one more place of interest - one of the oldest schools in Europe - Padova University. It was founded in 1222; Galileo himself taught in the walls of this university, as well as many other famous physicists and mathematicians. If eight centuries ago the number of students of the university was approximately 500 students, today their number exceeds 63 thousands. The city has many beautiful palaces, and the Palazzo della Ragione is among the most spectacular ones. Its construction began in the 12th century and lasted almost a hundred years. Over the centuries, the main feature of the palace had always been its beautiful ceiling frescoes, created by Giotto di Bondone. But in the 18th century, the roof collapsed, and these wonderful works of art have been lost forever. Now the main artifact of the ancient palace is the Stone of Infamy, on which bankrupts were punished in the Middle Ages. Another interesting cultural site is the Zuckermann Palace where the Museum of Applied & Decorative Arts is currently housed. It presents a rich collection of ancient works of art, as well as unique products made of stone and metal. In the museum, you can also find an extensive collection of ancient weapons, medieval clothes, ceramics and antique furniture. The very building is of great architectural value. An interesting religious monument is the Basilica of Santa Giustina. According to the legends, it is located in the very place where the holy Christian martyr Justina of Padua was buried more than 1,500 years ago. The first church on the site of the present one was built back in the 6th century. 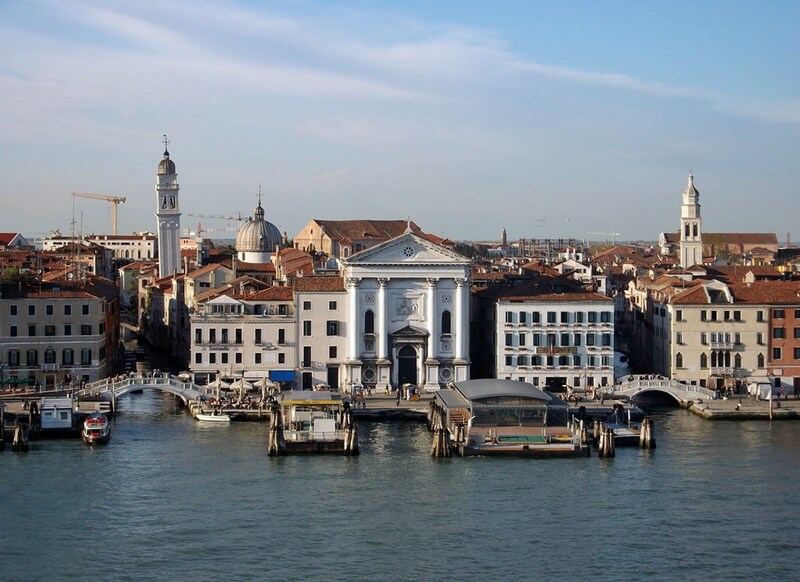 Today, visitors to the city can see the basilica that was erected in the 16th century. The cross-shaped building is striking in its scale, the length of the church is 122 meters, and the width is 82 meters. The basilica is also interesting for its old art decorations and religious artifacts. The Pontifical Basilica of Saint Anthony is a religious monument of a much earlier period. Its location is also not accidental - the basilica was built in the 13th century over the burial site of St. Anthony of Padua. Now the saint's tomb is inside the temple, and pilgrims from all over the world come to bow to it. Travelers who are interested in the history and culture of the ancient world would be happy to visit the Civic Museum Eremitani. A significant part of the museum's exposition is works of famous artists - here you can see beautiful paintings by Bellini, Giotto, and Tintoretto. The museum has a vast archaeological department, which displays valuables found in the city and its immediate vicinity. This guide to iconic landmarks and sights of Padua is protected by the copyright law. You can re-publish this content with mandatory attribution: direct and active hyperlink to www.orangesmile.com. Check on the map: Distance from Padua center - 36.3 km. Check on the map: Distance from Padua center - 36 km. 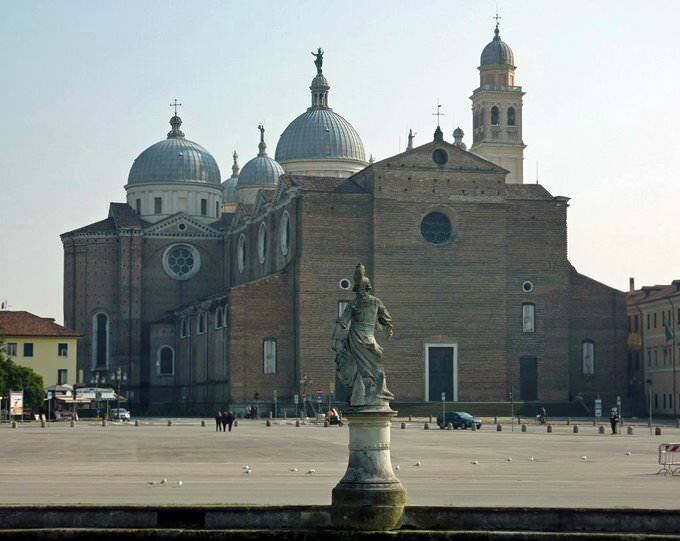 All about Padua, Italy - sightseeings, attractions, touristic spots, architecture, history, culture and cuisine. 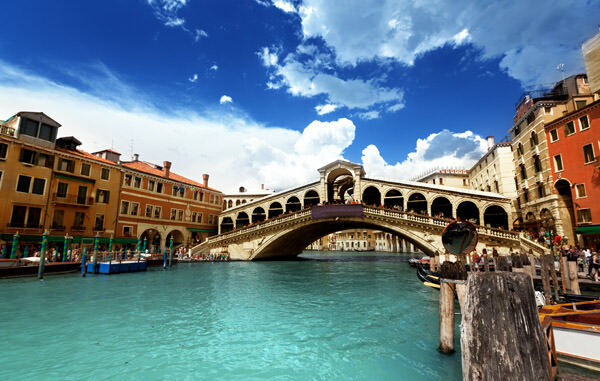 Prepare your trip together with OrangeSmile.com - find out the 'must see' things in Padua, which places to visit, which excursions to take, where the breathtaking views are waiting for you. Planning your trip with this travel guide will help your to get the most out of Padua in few days.